Clare is a solicitor who joined Deighton Pierce Glynn in September 2017 and who specialises in civil liberties and human rights. Clare has experience of bringing actions against public authorities, in particular the police, social services, the Home Office and prison service; challenges to immigration detention and inquests on behalf of families who have suffered bereavement as a result of failings by the state. Clare’s background is in the charity sector and she sees the law as one piece of the jigsaw for pursuing access to justice. She is keen to collaborate with others to support those subjected to abuses of power to make their voices heard and pursue practical change. Clare trained at Bhatt Murphy Solicitors. Prior to her training, she worked in an advocacy role at Detention Action and has a strong commitment to strategic litigation. 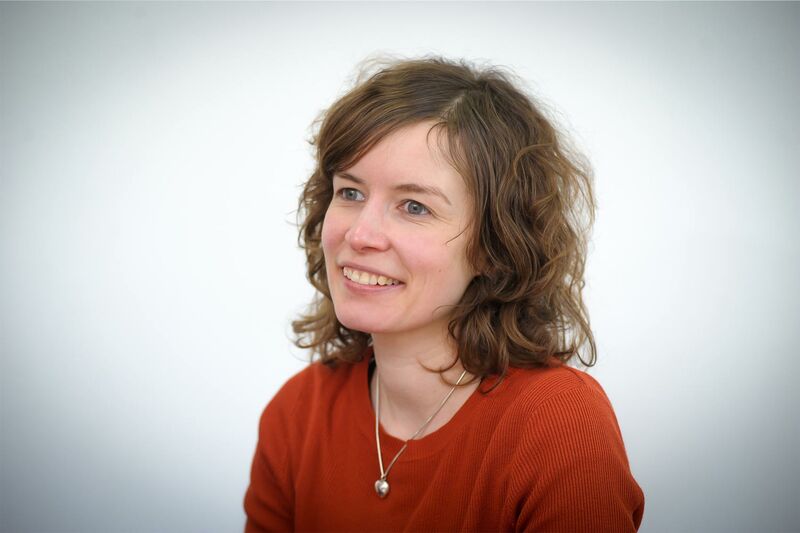 Clare is developing an expertise in claims arising from failures to protect and investigate, for example in connection with human trafficking and violence against women. Her work includes representing families who have been bereaved as a result of homicide and she support her clients with the full spectrum of investigations, including inquests and claims in the civil courts. Clare has a particular interest in challenging discrimination in all its forms by public authorities and private companies. A significant amount of her work has been on behalf of clients who have been subjected to disability discrimination. Clare has also worked with families whose loved one has died in a secure psychiatric setting or in prison. In addition, Clare has always been motivated to challenge mistreatment in places of detention and has worked on cases arising from adverse treatment of children and young people in police stations, the courts and youth custody. She currently represents a number of clients in relation to assault claims against the police, prison service and immigration detention centres. Clare also brings public law challenges to immigration detention and has been involved in subsequent damages claims, including on behalf of survivors of torture and for claimants who have suffered profound mental illness while detained. In every case, Clare is led by the objectives and needs of her clients. Clare worked for several years in on criminal justice policy and has previously assisted at the Hackney Law Centre, Justice and Reprieve. She holds an LLM from the School of Oriental and African Studies in Human Rights, Conflict and Justice. Clare is a member of Police Lawyers Action Group, Inquest Lawyers Group and Discrimination Law Association.